If you use SR you need to get your coins out of there IMMEDIATELY. I cannot go into detail but there is something suspicious going on. Please take my advice and transfer out anything you are able to. You can always transfer them back if I am wrong. 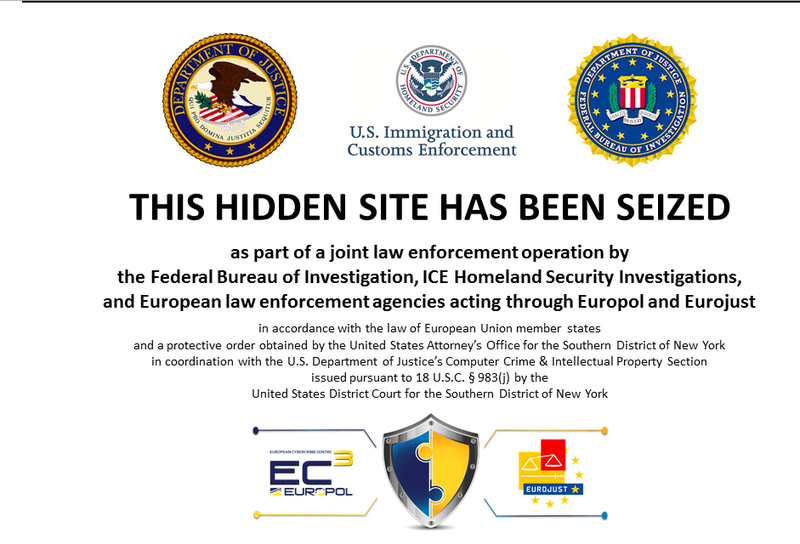 This came hot on the heels of several well-known vendors claiming they had been locked out of their Silk Road accounts. An update had been provided by “Defcon” saying some suspicious activity had occurred and he had operated a “killswitch”. Members soon noticed that no staff members had logged on and some reported receiving private messages that all staff had been locked out of their forum accounts. The news came at the same time as other news that Irish police had seized money and drugs from a major darknet vendor. Too notch journalism right here.